Many guests, especially larger families are preferring to rent a luxurious multi-bedroom villa rather than a traditional hotel room. You can choose from 2 to 12 bedrooms, most with their own private swimming pools, air conditioning, wifi, etc., and some on their own beachfront. 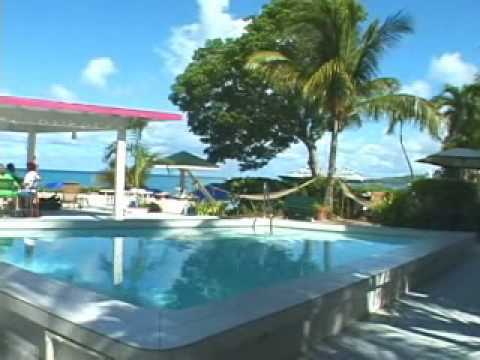 There are too many great vacation rental villas on St. Croix that we would never be able to list them all here. 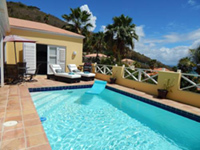 We do have three of the villa rental companies that we recommend listed below. Be sure to let them know that you’re diving with SCUBA so they can recommend a convenient villa.